Your personal struggles with GrabShare rides are not a big secret to us. First, you suffer unmatched rides. Second, you feel it doesn’t benefit you to go the distance without a significant boost to your earnings. Third, ignore the job also cannot, because, you know – AR and CR. There is an “available” toggle function after your first GrabShare match, so you can continue to receive more matches. There’s really nothing to lose; you get higher chances of getting more matches, and if not, you get 0% commissions on unmatched rides (must be on Auto-Accept). As if that’s not enough, you still have our Earnings Guarantee to help you out! 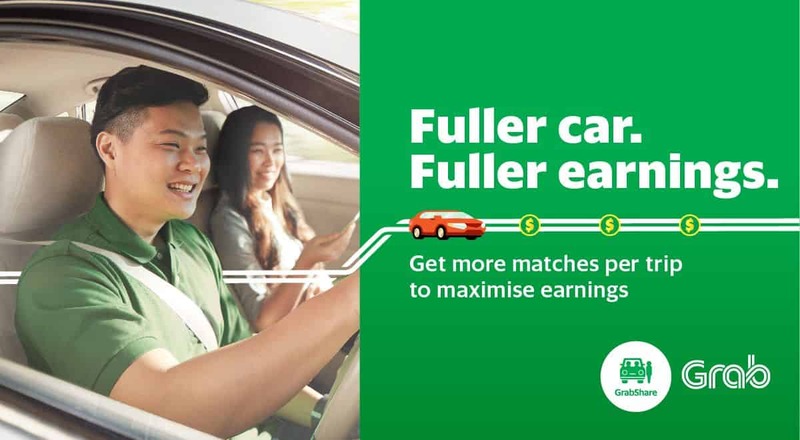 With the new optimised GrabShare optimised, the quality of matches can be improved, you’ll feel more motivated to maximise the space in your car and secure a perfect score for your acceptance and cancellation rates. Since we’re on the topic of increased earnings, we’re sure you also care a lot about preventing the loss of earnings, right? Before this, most of you driver-partners were stuck in a dilemma whenever your passengers want to change locations even after confirming a booking. Should you charge them more, less, or not at all? If more, how much more? Damn stress sia! Don’t stress bro, because we’ve implemented a new update on Change Destination for passengers who want to make sudden changes to their journey halfway! Here’s Scenario A: You pick up your passenger Sarah from Woodlands and she has booked her destination as Marina Bay. However, Sarah changes her mind and asks you to head further down to Bayfront instead because she suddenly got the feels for Gardens By The Bay. Then you buay song also have to drive further down, but at least the fares will be recalculated according to the “add-on distance”. Plus, Sarah will thank you with a $3 surcharge, since you tompang her all the way to Marina Bay and further down to enjoy the flowers! Scenario B: You pick up an ang moh tourist named Benjamin with his ang moh friends at York Hotel in Orchard. They want to go to a nice place to eat but they are not sure, so they ask you. You bring up that awesome zi char place in Toa Payoh, and they get super excited about it. “Take us to toe-par-yoh, uncle!” Benjamin says to you in his ang moh accent. You start driving towards Toa Payoh from the York Hotel. Halfway, Benjamin’s friend said: “Dude, you wanna eat at that expensive food centre instead? Newton, was it?”. Benjamin and his friends sheepishly tell you to bring them to the food centre instead. You turn back and make your way towards Newton Food Centre. 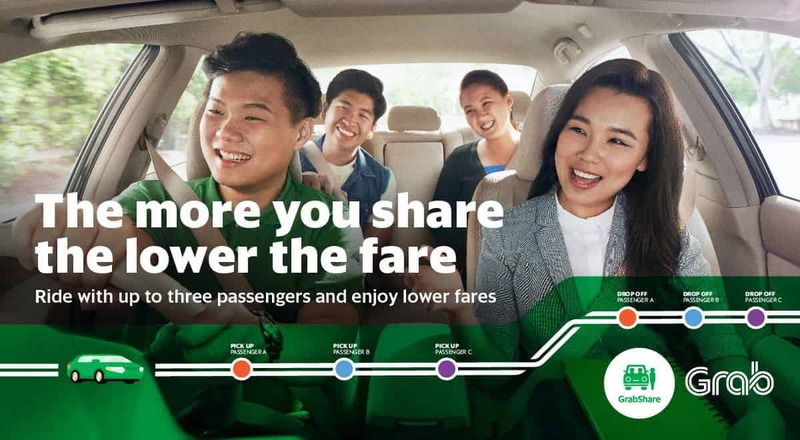 Don’t worry hor, because we are always thinking of ways to polish up the new upgrades and protect your driving experience, there are still some cases where passengers are not allowed to change destination during the ride. You have already accepted a back-to-back job. You are on a “My Destination” job. Passengers have already requested for a destination change once. Yes, they only get one chance! Get more details on how to handle change requests. Once again, we are ever grateful for all your hard work, time and effort spent on the roads!